The world is a marvelous place. Made up of different countries, different cultures and different beliefs. Something that seems perfectly normal to one person could seem amazingly bizarre to another which is one of the things that make this world a wonderful place to live in. However, in some instances it doesn’t matter what religion you belong to, what country you come from or what language you speak, some things are universal and transcend international barriers. One of those universal pastimes is sports. Sports of all types is popular pretty much in every country of the world and has even been known to bring feuding nations and individuals together to form a brotherhood. Some may think that is a dramatic over-exaggeration but the truth is that sport can act as a worldwide language and act as a catalyst for peace, which I am sure you will agree is a tune we can beat our drum to. What can be better than sport I hear you ask? Well, with consumer technology fused together with various sporting happenings, it produces something truly remarkable. Maybe that part was a slight exaggeration, but you get the picture. 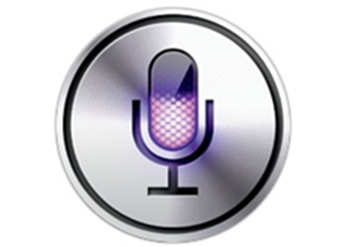 One of the latest tweaks to be released onto the Cydia store which exists to enhance the Siri software is SiriSports, and although it is a totally different installation, it seems as if it builds on top of the features already laid out by the SiriNBA tweak we saw earlier this month. As you might expect from a tweak of this nature, SiriSports is built as a plug-in to the increasingly popular AssistantExtensions framework and as such will be installed as a dependency alongside SiriSports if it isn’t already on the device. At the time of writing, the supported sports are the NBA, MLB and NHL, meaning it should be pretty popular stateside. However, for people like myself who don’t get much televised American sport in England, I would hope that some more universal sports are introduced in the near future. 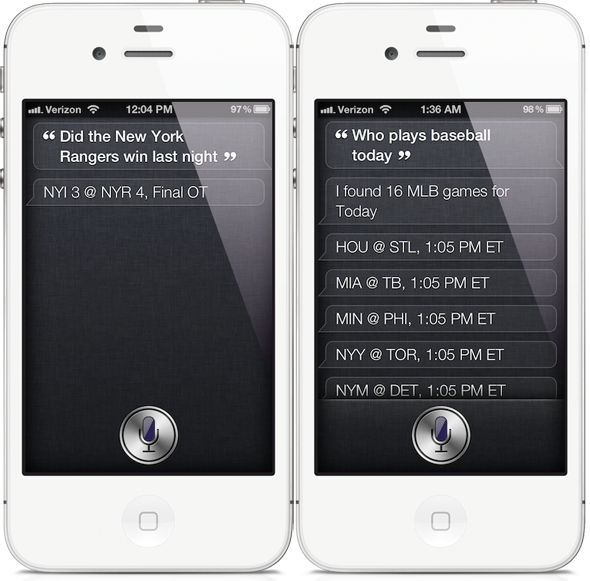 SiriSports accepts certain real world phrases to invoke a response such as "Did the Yankees win last night?" or "What time is the Rangers game?". For those who have a keen interest in American sport and own a jailbroken iPhone 4S, or an iPhone 4 with a working installation of Spire, then this tweak could be the one for you and is available on the ModMyi repository free of charge for iOS 5 and above.